Author: Abadzis, Nick Set In . . . Description: FOR USE IN SCHOOLS AND LIBRARIES ONLY. 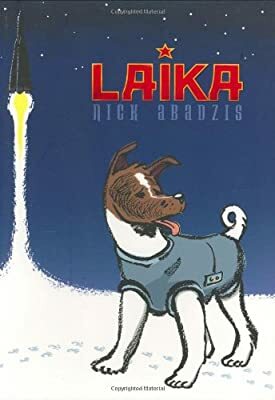 From the dog's point of view, follows the adventures of the dog sent into space by the Soviet Union.